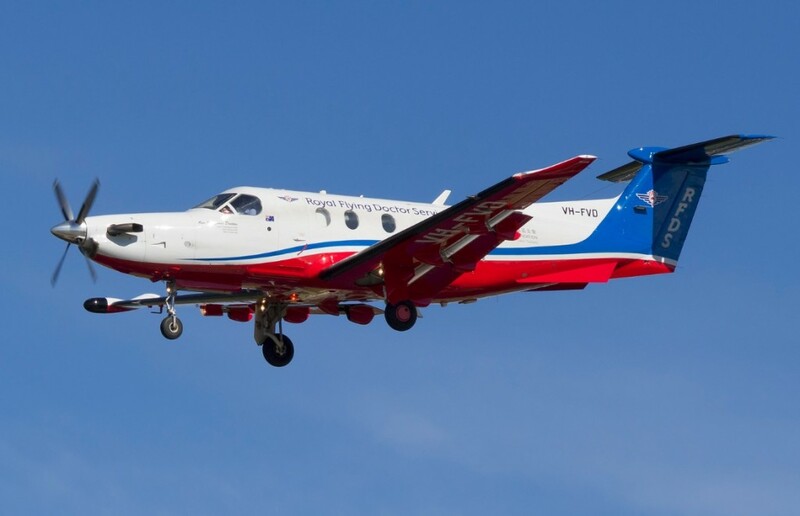 On 29 January 2010, a Pilatus PC-12/45 VH-NWO, was being operated by the Royal Flying Doctor Service (RFDS) on a night medical evacuation flight from Derby to Kununurra, Western Australia. As the aircraft was passing through 18,000 ft, the Pratt & Whitney Canada (PWC) PT6A-67B engine exhibited a number of problems so the pilot turned the aircraft back to Derby. WA. The engine subsequently failed approximately 6 nm from Derby and the pilot glided the aircraft to a safe deadstick landing. There were no injuries to the 4 persons on board. 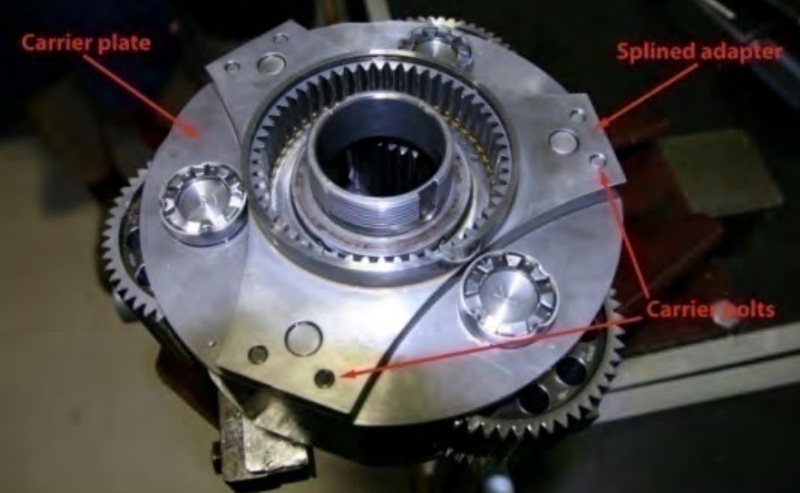 According to the Australian Transport Safety Bureau (ATSB) safety investigation report, subsequent examination confirmed that the engine propeller reduction gearbox had seized. 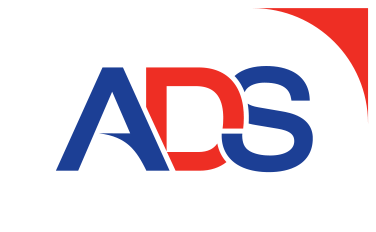 …four of the six first stage reduction assembly carrier bolts (part number MS 9490-34) had failed due to fatigue cracking at the head-to-shank fillet radius. 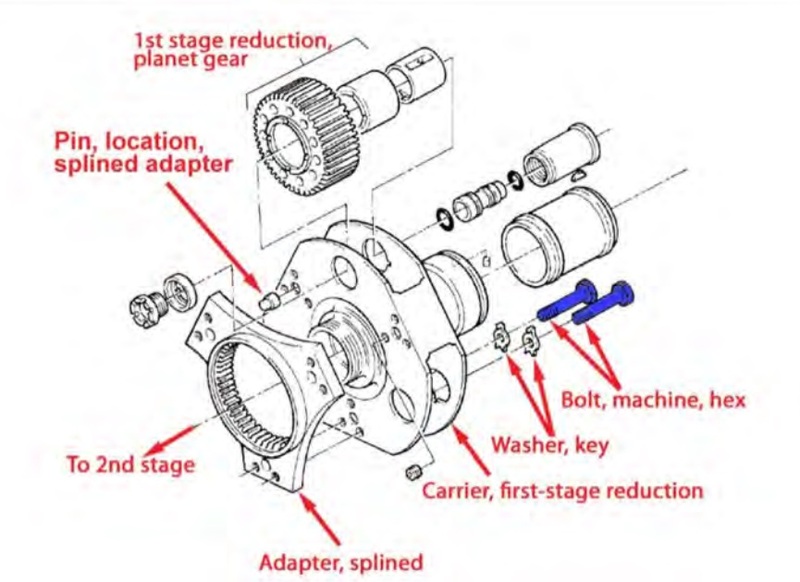 Debris from the failed bolts was released into the first stage sun and planet gears, causing significant damage. A fifth carrier bolt had fractured through the threaded area as a result of overstress, with the threaded portion remaining in the splined adapter. [ATSB] examination confirmed the mode of failure as reverse bending fatigue below the head of four of the bolts. In October 2010, the engine manufacturer advised the ATSB of the identification of a number of in-service carrier bolts that had not been cold rolled at the head-to-shank fillet radius. That would have reduced the bolts’ fatigue resistance, and increased the likelihood for the initiation of fatigue cracking at the head-to-shank fillet radius. It was reported that the bolt manufacturer only cold rolled the head-to-shank fillet radius when it was considered necessary to remove evidence of grinding or tool marks on bolts during the manufacturing process. The head-to-shank fillet radius…shall be cold worked sufficiently to remove all visual evidence of grinding or tool marks. This has been intended to require the head-to-shank fillet radius be cold rolled in all cases. The discovery that many of the in-service bolts had not been cold rolled meant that those bolts had lower strength and fatigue resistance than was necessarily the case. The investigation found that, between 2000 and the incident involving VH-NWO in January 2010, there were a total of 27 failures of the larger variants of the PT6A series engines due to failure of the first stage carrier bolts at the head-to-shank fillet radius. During that period, there were 2,029 of these engines in service worldwide. 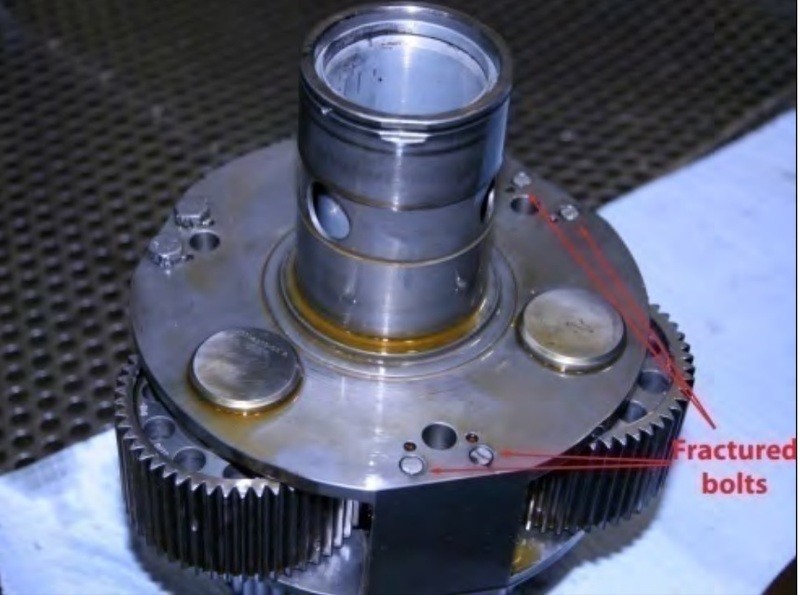 As a result, the engine manufacturer issued a number of service bulletins that identified affected gearboxes and provided recommended compliance times for the removal of suspect carrier bolts from service.